The Model 300 is a sporterized hunting version of the .30 caliber M1 carbine manufactured by Howa. In 1961 the American commercial M1 carbine manufacturer, National Ordnance, was owned by Robert E. Penney Jr. His partner, John Arnold, owned Alpine Sales, the sole distributor for National Ordnance. In 1961 John Arnold returned from Japan with a Howa Model 300 for evaluation with the intent of possibly importing the rifle. 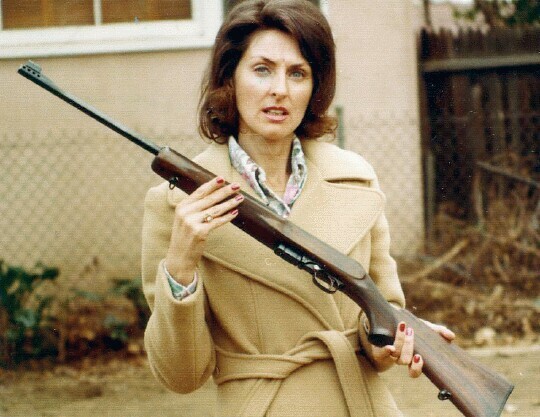 Jessie LaMont, wife of Wyant LaMont of National Ordnance, with a Howa Model 300 in 1961. 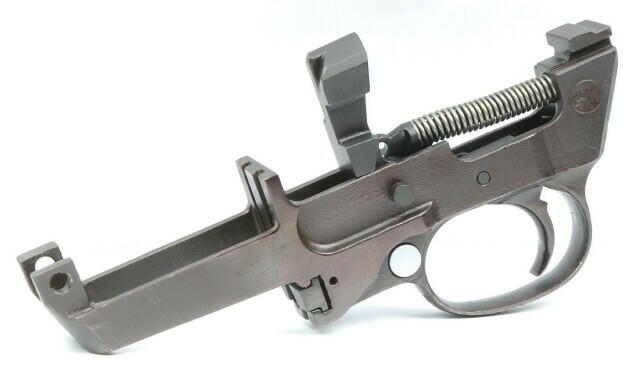 National Ordnance considered importing the carbine from Howa in Japan. Penney and Arnold decided the Howa Model 300 was too expensive to import. Arnold went on to own National Ordnance in 1962 and died in 1973. The Model 300 rifle Arnold brought back with him was sold to a buyer somewhere in the United States, after his death. A brochure for the Howa Model 300 was mailed to Kleins in Chicago from Nagoya Gun Services of Nagoya, Japan in July 1964. Nagoya Gun Services was the sole distributor for Howa. The date 13 Apr 1964 was handwritten on the cover. Handwritten on the inside was a personal note to Kleins requesting a catalog and export price list. Kleins was a major gun business with multiple retail locations in the Chicago area. They decided not to import the Model 300. 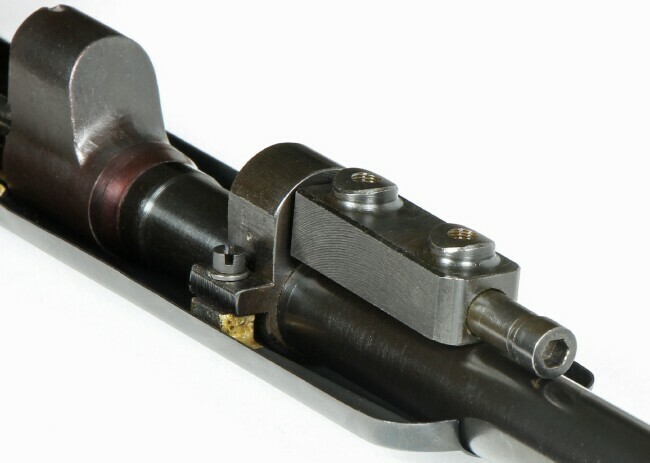 The Howa Model 300 shown in detail further below was acquired for evaluation by Ithaca Gun Company in Ithaca, NY. 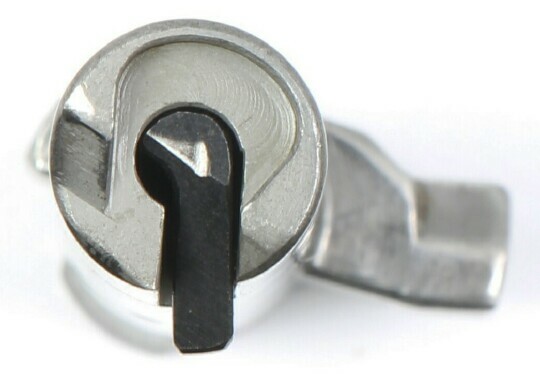 It's clear Howa and/or their distributor attempted to locate a U.S. company in the early 1960's for sales of the Model 300 in the United States. 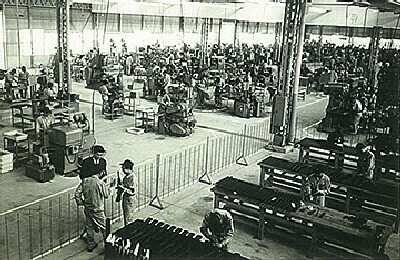 At the time at least four companies were manufacturing commercial carbines in the United States. Surplus carbines made during WWII were released for civilian sales by the government in the early 1960's. After adding up the costs involved in purchasing, shipment, and importation the U.S. companies believed their profit margin would be far less than selling U.S. based carbines and/or the retail price of the Howa Model 300 would be too high and would not sell. In War Baby Comes Home by Larry Ruth, pp. 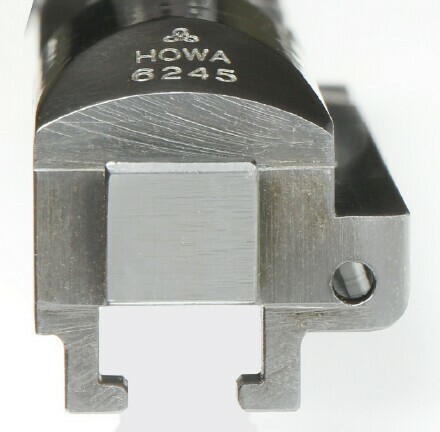 729-732, Ruth discusses the Howa Model 300. 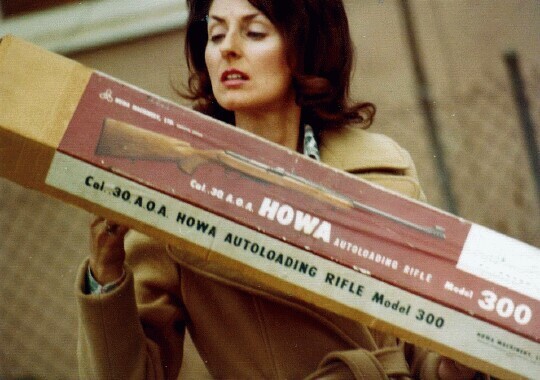 After making an inquiry to Howa about their carbines, Ruth received a copy of the Howa Model 300 brochure, in addition to information that Howa had manufactured approximately 10,000 Model 300 M1 carbines. 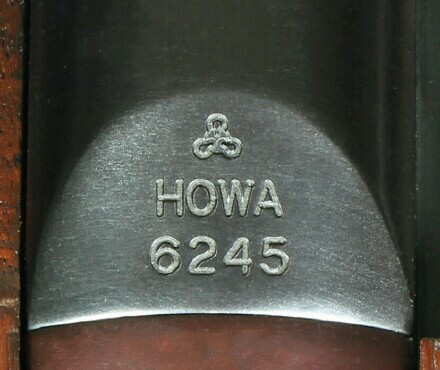 Howa manufactured rifles and shotguns for Smith & Wesson for several years in the early 1980's. When Smith & Wesson discontinued the weapons, Howa manufactured them for Mossberg, then Interstate Arms. 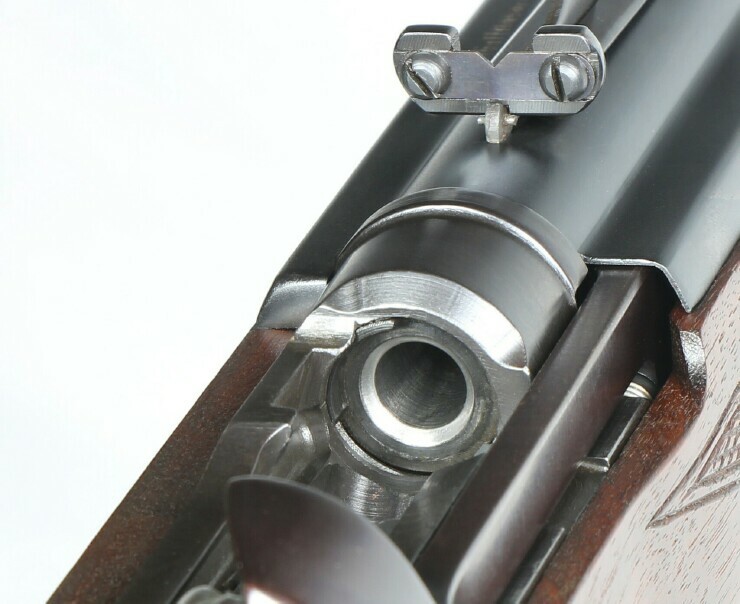 The rifles and shotguns had the Howa name and "Made in Japan", along with the name of the American company and their model number. Howa now manufactures the Model 1500 under the Howa name. The rifle is imported by Legacy Sports of Reno, NV. 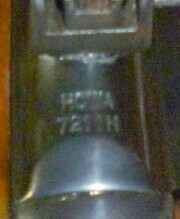 Ruth indicated the Ithaca markings on the Howa Model 300 M1 carbine were not consistent with an importer's mark. 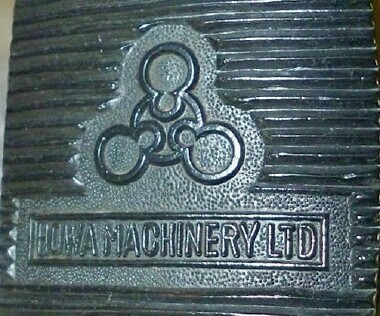 They were more consistent with Ithaca having put their name on a Howa manufactured rifle. 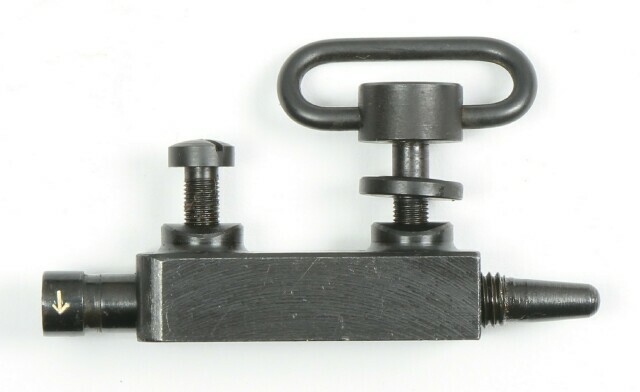 manufactured exclusively by Asahi Okuma Arms Co. Ltd.
"The largest and only small arms ammunition manufacturer in Japan"
Carbine Club newsletter 43-4 in June 1980 included an inquiry by a member regarding a Howa M1 carbine he had purchased. 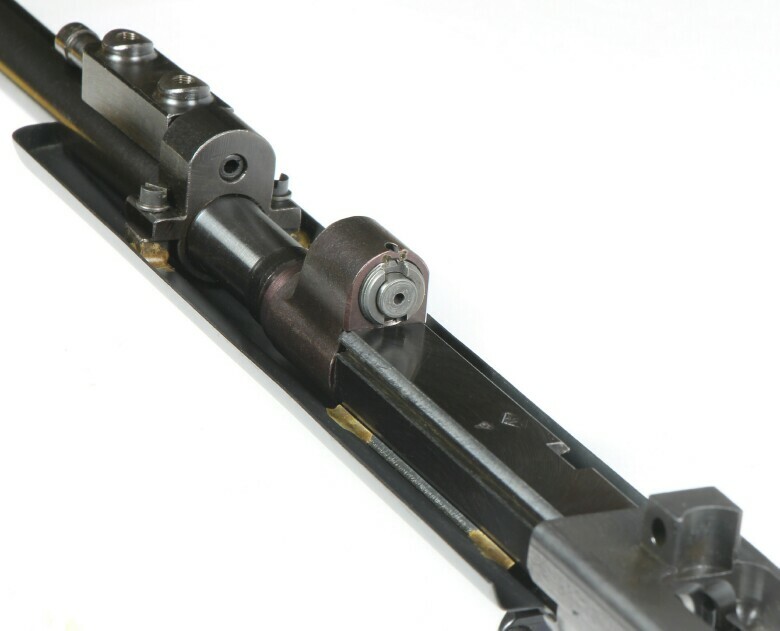 The barrel is 19 1/2" in length and the receiver has been drilled and tapped for a scope mount. 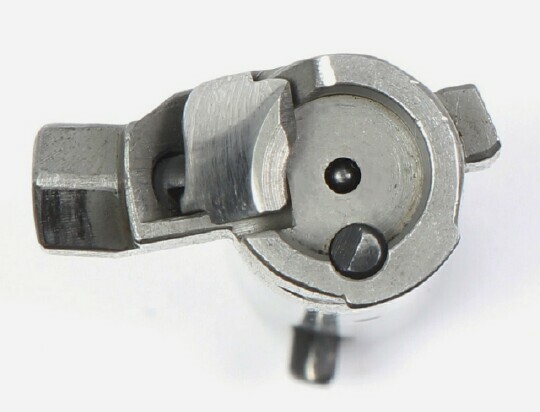 The holes for the scope mount are identical to the unique hole positions for the Howa Model 300 scope mount. Bits and pieces of information have been shared regarding several of these Howa carbines. They were a later evolution of the Model 300 that were sold commercially in Japan in the 1970's. 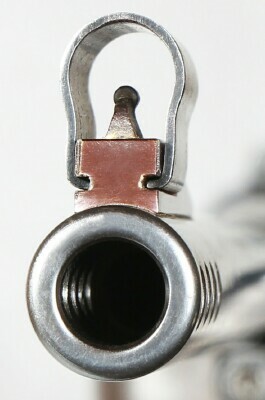 They retained the sporterized stock and finish, scope mount holes, as well as the Howa markings. The sights are consistent with those manufactured 1965-1966 under contract to the Royal Thailand Border Police (see next page). 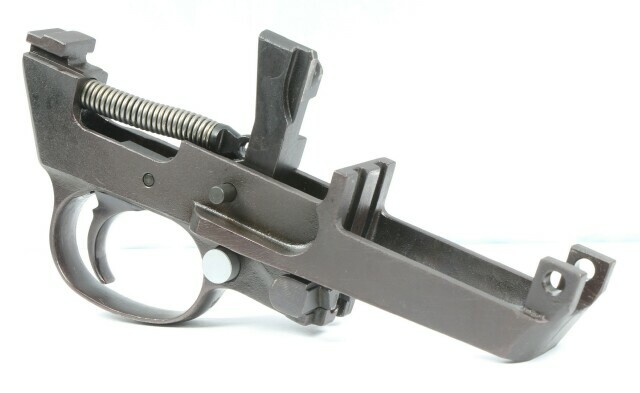 This later version of the Howa Model 300 was purchased in Japan by American military personnel stationed in the Far East and brought back to the United States when they returned.